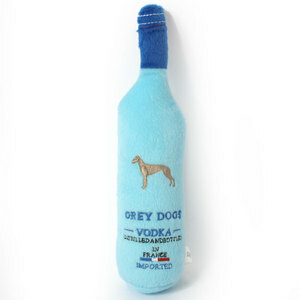 Parodied after Grey Goose Vodka, from the Muttini Bar & Grill Collection where it is ALWAYS Happy Hour! 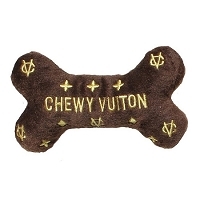 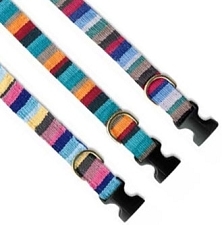 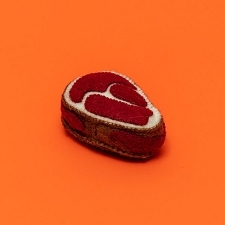 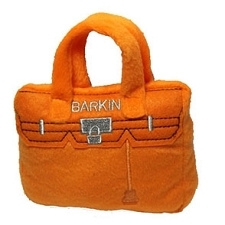 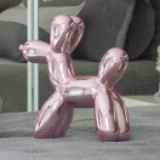 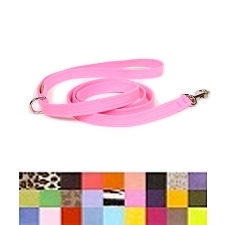 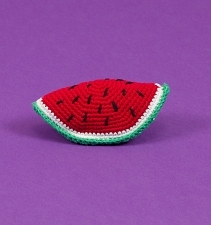 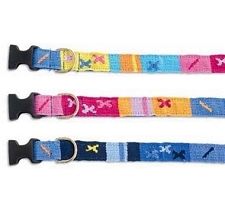 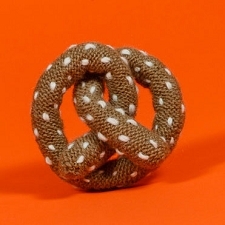 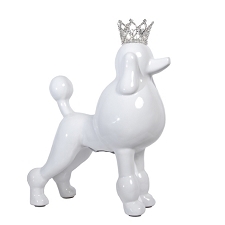 Dog Diggin Designs is a unique line of parody dog toys inspired by some of the worlds most desired designers of bags and accessories. 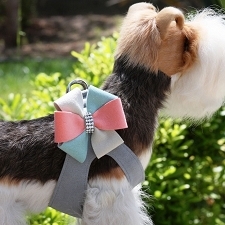 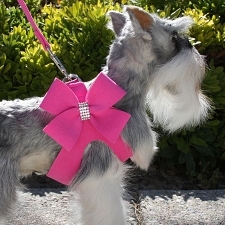 A must have accessory for any distinguished furry fashionista. 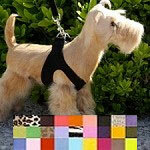 Many of their products have been featured on the Today Show, Good Morning America and the CBS Early Show. 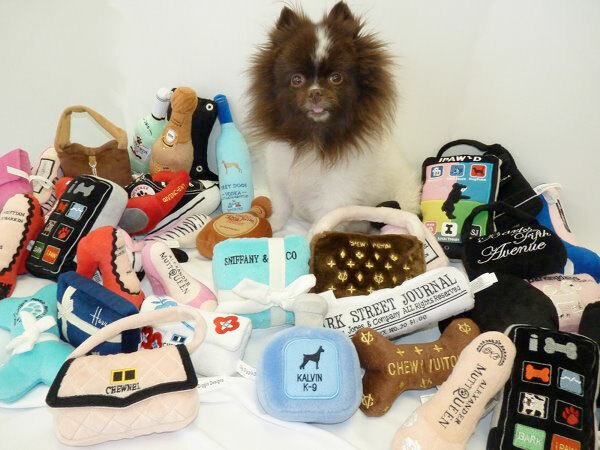 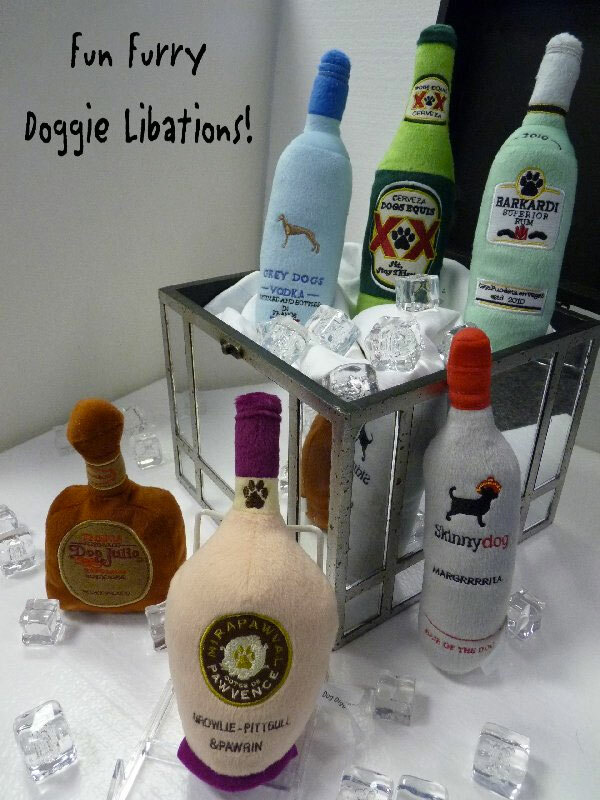 Dog Diggin Designs has an extensive celebrity following and has also been a featured item in gift bags to nominees and presenters at the Oscars and Emmy Awards. 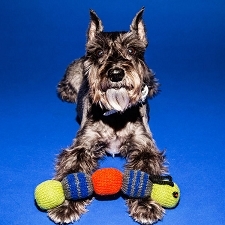 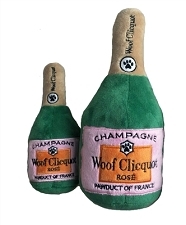 - This stylish plush toy comes complete with a squeaker inside. 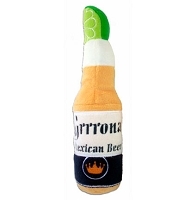 - Machine washable in cold water and mild detergent.